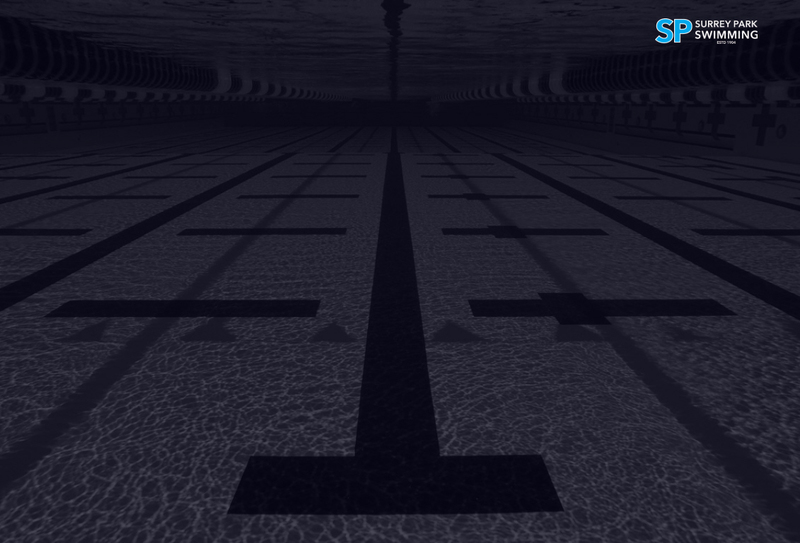 Established in 1904 Surrey Park is one of the oldest swimming clubs in Australia. 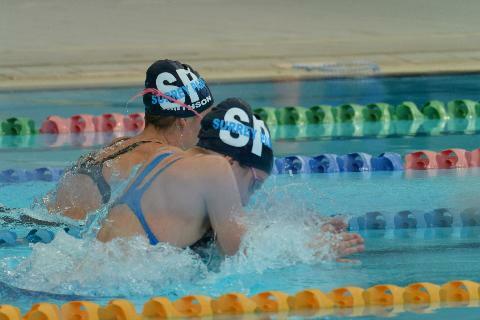 Surrey Park's competitive squad program is overseen by Olympic Coach Ian Pope. 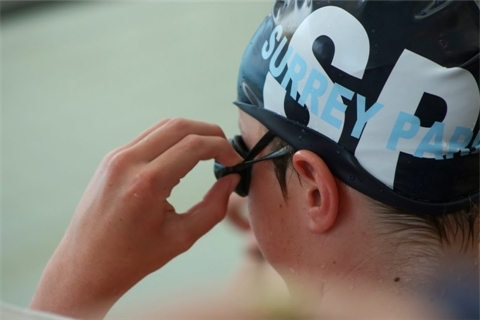 The Club's squads are structured to cater for swimmers of all levels and abilities from junior development through to high-performance swimmers competing at National and International level. Accordingly, there are a number of squads available to members. 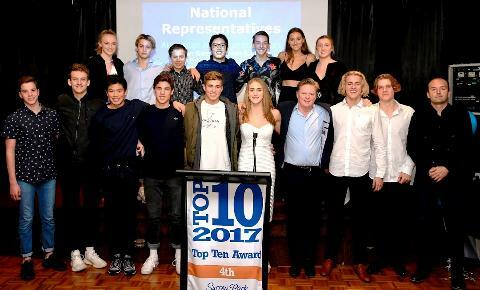 Surrey Park offers a variety of activities, including internal and external competitions, twilight racing in the warmer months, dryland training, strength and conditioning sessions and camps each year. 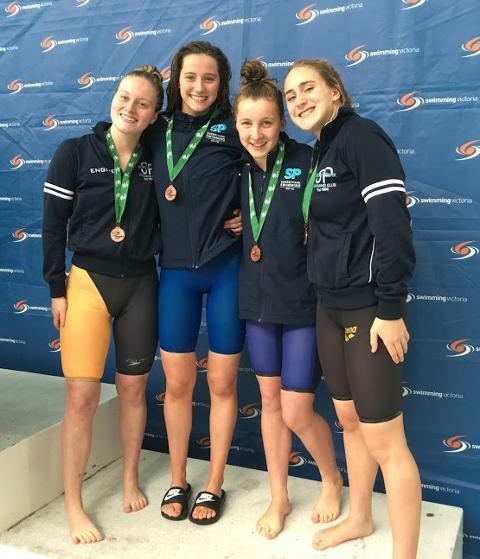 The Club has partnerships with physiotherapists, nutritionists, sports psychologists and fitness trainers to assist each swimmer to perform at their best. 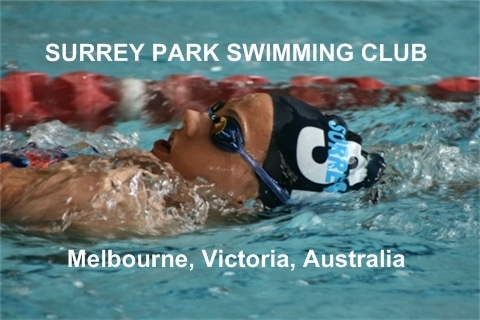 Surrey Park is based at Aqualink Box Hill where the club rooms are located. 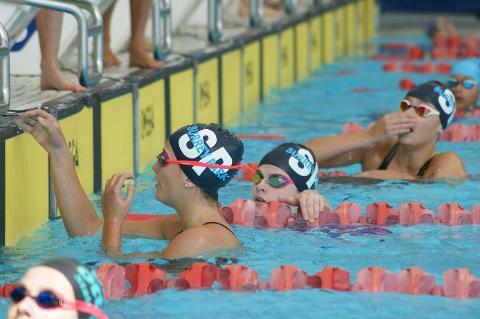 The Club also uses other pools in the local area for training. 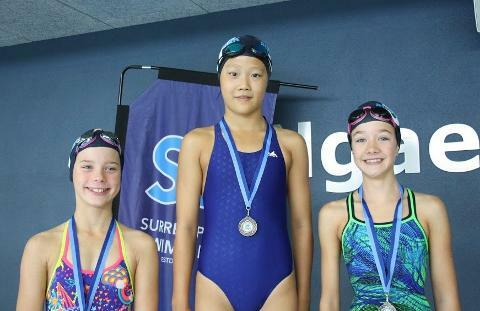 In addition to Surrey Park's competitive squad program, the Club operates a learn-to-swim program at Aqualink Box Hill and also at Surrey Park's purpose built learn to swim centre in Box Hill South.